Despite good four-five months left before its launch, news and rumors for the Samsung Galaxy Note 9 are rampant these days. 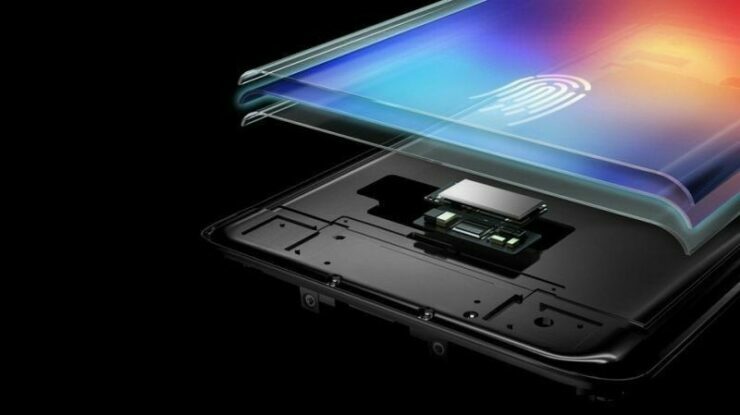 One of the rumor mill’s favorite is related to virtual fingerprint sensing. It’s a feature that first surfaced prior to the Galaxy S8 lineup’s launch and continues its sporadic appearances on unofficial and often sketchy sources. Today, we’ve got more details for the Samsung Galaxy Note 9. Head over below to learn more. Last week, Chinese tipster Ice Universe created quite a bit of hype for Samsung’s Galaxy Note 9. Ice Universe has provided us with accurate details for Samsung’s devices in the past, so his claims often have an air of credibility to them. However, this time, the leaker was as confused as they get. He started off by claiming no less than seven features for the Samsung Galaxy Note 9. 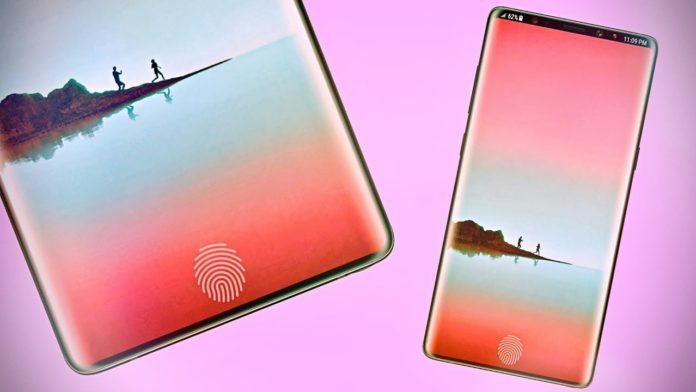 This list included the rumor mill’s favorite specification: a virtual fingerprint sensor for the Galaxy Note 9. Given the current penchant for hype, several sources jumped the gun by reporting rumors as confirmed facts, especially for under-the-display fingerprint recognition. However, as the week progressed, Ice Universe retracted his earlier reports and concluded by claiming that Samsung will not introduce the highly anticipated upgrade with its premium phablet. At the time we were cautious to treat these as set in stone since it’s generally preferred to have multiple sources report similar details for any device. Today, we get just this. Korean publication Chosun has more details for Samsung’s Galaxy Note 9 plans. According to it, Samsung will not launch the phablet with virtual fingerprint sensing. This is due to the fact that the company is struggling with its accuracy. At this point, Samsung’s critics will point out that the feature is already available on the market. To counter this, Chosun believes that Samsung’s technology is different from what’s found on Vivo’s X21. That smartphone uses FUD (Fingerprint-Under-Display), where the sensors use reflected light emitted by a sensor placed under the display. Samsung and Apple, on the other hand, are developing FOD (Finger-On-Display), which will allow the sensor to capture details of a user’s finger using ultrasonic recognition placed directly on the display. This will improve accuracy and suit the quality needs of both the companies. However, due to low yields and high-costs, the feature will not make it on Samsung’s Galaxy Note 9. It’s interesting how Chosun’s report follows in line with some claims we heard last year. These suggested that Apple is likely to introduce virtual fingerprint sensing on the iPhone in 2019 or 2020. On that note, investment firm KTB has some projected numbers for FOD sensor shipments in 2019 and 2020. KTB expects that 100 million units will ship globally next year and this figure will double in 2020 to 210 million. An interesting report. Thoughts? Let us know what you think in the comments section below and stay tuned. We’ll keep you updated on the latest.